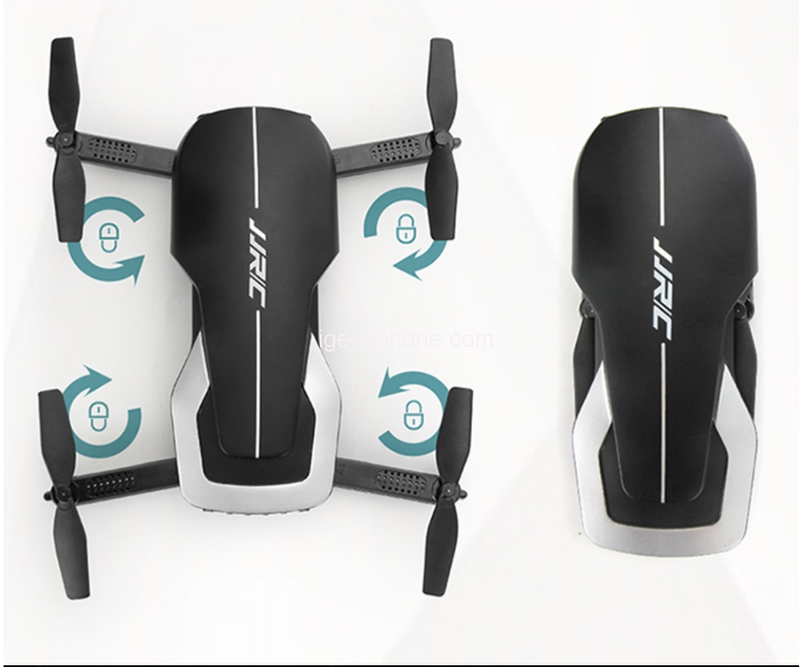 When it comes to the production of drone, JJRC is one company that has done well for there self in the past years. They have lots of amazing drone to there names, both budget and the top-notch drones. 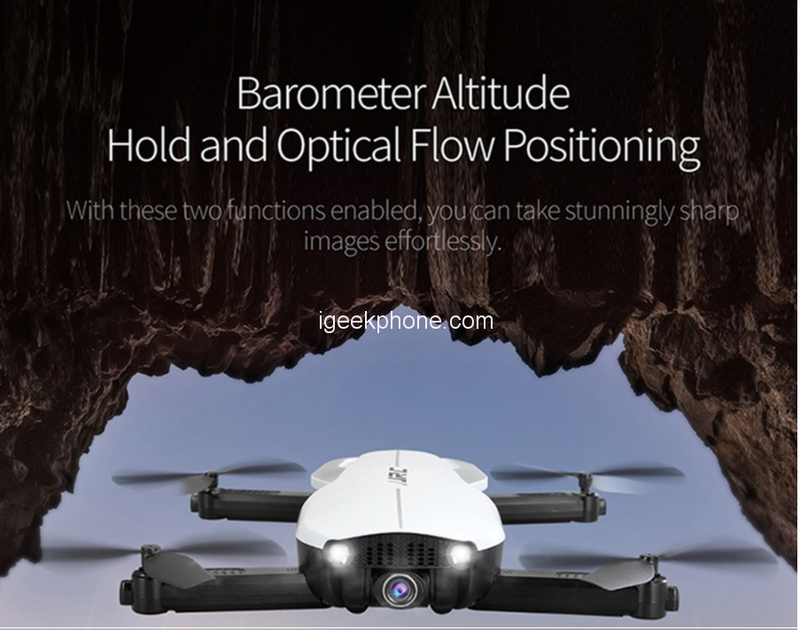 Today we are present to you an amazing drone, budget drones, but with lots of features that would make it stand out in the market today. 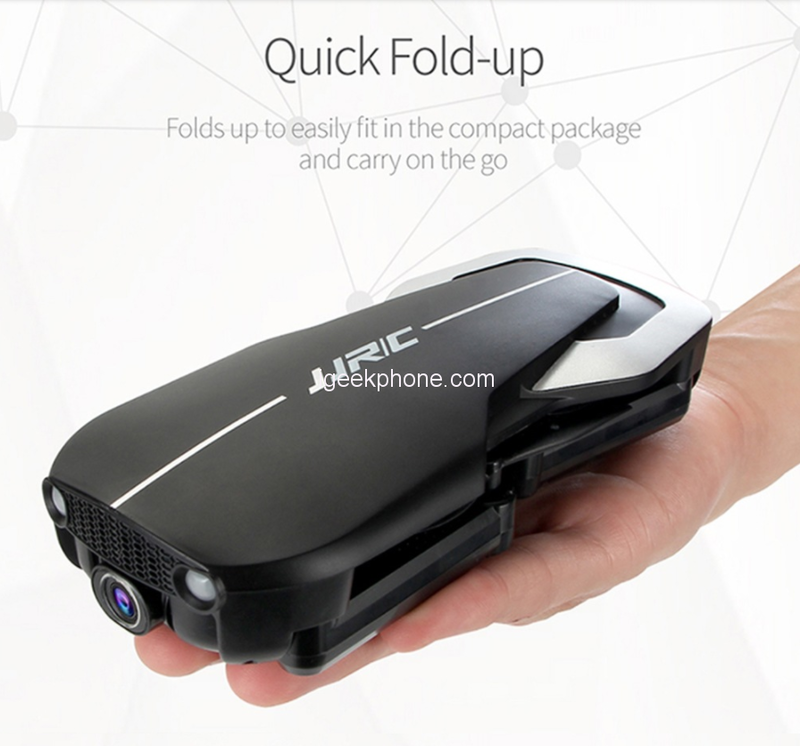 We are talking of the JJRC H71 2.4G Foldable RC Drone. Lets briefly take a look at it. 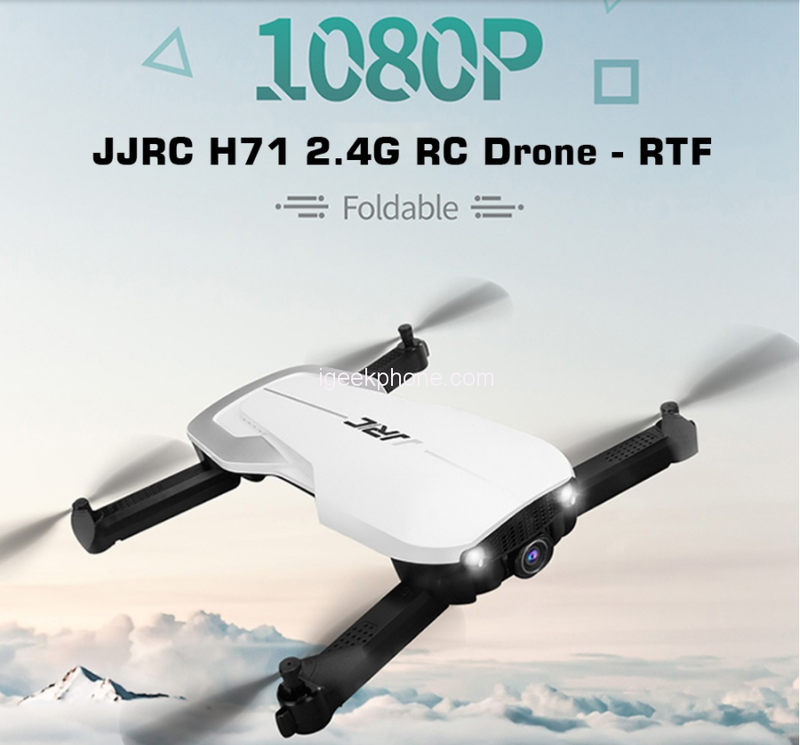 The JJRC H71 2.4G Foldable RC Drone is fabricated from lightweight Acrylonitrile butadiene styrene (ABS)/ PS materials, a common thermoplastic polymer giving this device a strong resistance impact. It has a dimension of 23.80 x 24.50 x 3.50 cm. It weighs just 124grams making it lightweight. It comes in a classic white or black color, so you have options to chose from. One good design the drone comes with is the night light. It is equipped with cool lights which would make night flying achievable and fun. Lastly, The drone comes with 2.4GHz Wireless Remote Control, WiFi Remote Control which has a control distance of 100m and with a wifi distance of 50m. Under the hood is a 3.7V 1000mAh Li-Po battery with a flying time of about 11 to 15 mins and charging time of About 120minutes.